Hold your wedding in a stylish, upscale setting which definitely embraces your taste for comfortable elegance. We masterfully execute every detail of your wedding reception to ensure it is one you and your guests treasure for a lifetime. We invite you to explore how your dreams of the perfect wedding day or memorable celebration come true ~ at Grand Aquila Hotel Bandung. Choose from a selection of beautiful spaces, with flexibility for any event – ballrooms ideal for wedding receptions, with pre-function areas for receiving lines, or handsome choices for more intimate pre-wedding celebrations, dinners or parties. Noble House offers an array of exquisite and authentic Cantonese dishes, led by a Hong Kong Chef with over 25 years of experience in the field. Neutral fabric wall coverings, framed with wood, and rich collection of interesting Chinese treasures complete the décor. Flexible space and lighting allow to accommodate a wide range of events, such as meetings or meals and is the perfect venue for cocktail receptions. 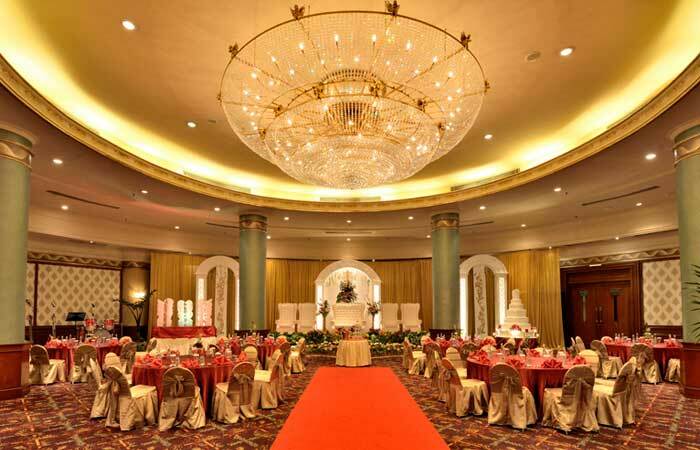 The 240-square-metres (2,583-square-feet) Maluku Ballroom in Grand Aquila Bandung commands extensive views of Pool and Garden. 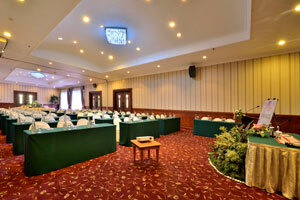 It is ideal for social events, meetings or conferences, and can be divided into two smaller rooms. 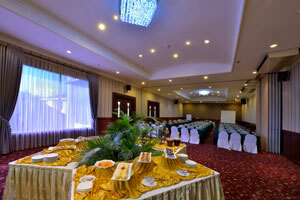 Contemporary and elegant, it’s the perfect pre-function room for the Maluku Ballroom. 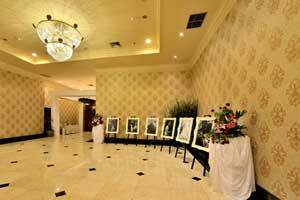 Located on the first floor, the space is adjacent to the impressive Maluku Ballroom. Generously sized at 152-square-metres (1,636-square-feet), the venue is ideal for welcoming guests with pre-event cocktails. 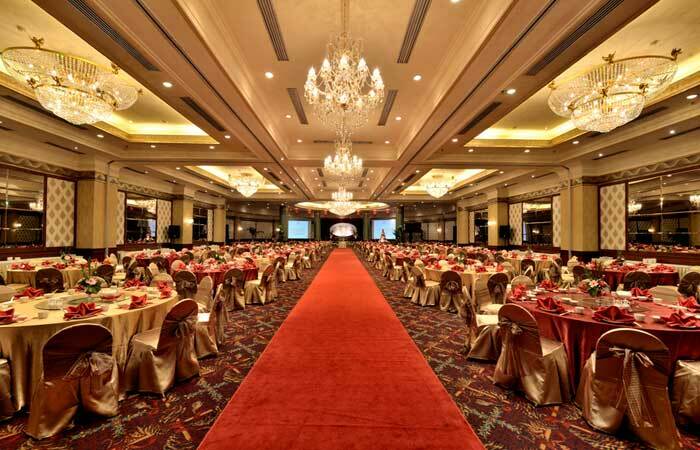 Maluku in Grand Aquila Bandung seats up to 50 guests theatre-style, and is completely soundproof and fully equipped with state-of-the-art sound system, built-in projection screens and wireless Internet facilities, as well as individually controlled lighting and air conditioning. 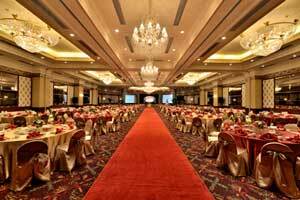 Ternate in Grand Aquila Bandung seats up to 75 guests theatre-style, and is completely soundproof and fully equipped with state-of-the-art sound system, built-in projection screens and wireless Internet facilities, as well as individually controlled lighting and air conditioning. 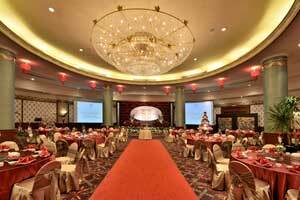 The spacious, elegant Nusantara Grand Ballroom covers a total of 1,137-square-metres (12,239-square-feet). It is ideal for social events, meetings or conferences, and can be adapted for a variety of events, including those requiring sophisticated audiovisual presentations. 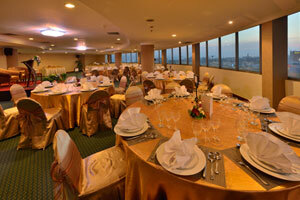 An adjacent 330-square-metres (3,352-square-feet) pre-function area is ideal for hosting pre-event receptions. Floor-to-ceiling, picturesque windows overlook Pasteur Avenue. The stylish and elegant décor is appropriate for a wide variety of events and can also be adapted to fit a particular theme. Handmade crystal chandeliers illuminate ceilings accented by golden angel. Neutral fabric wall coverings, framed with wood, and richly colour carpeting complete the décor and provide a warm residential ambience. 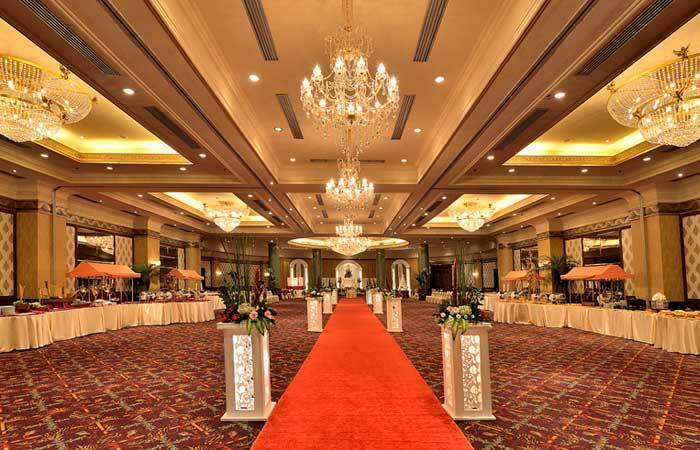 The spacious ballroom covers a total of 1,137-square-metres (12,239-square-feet) and can be easily divided into two smaller rooms. 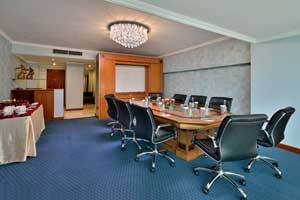 The room is equipped with built-in projection screens and wireless Internet access. The spacious, elegant Nusantara I covers a total of 483 square metres (5,199 square feet). It is ideal for social events, meetings or conferences, and can be adapted for a variety of events, including those requiring sophisticated audiovisual presentations. The spacious Nusantara I cover a total of 483-square-metres (5,199-square-feet) and can be easily divided into four smaller rooms. The spacious, elegant Nusantara II covers a total of 439 square metres (4,725 square feet). It is ideal for social events, meetings or conferences, and can be adapted for a variety of events, including those requiring sophisticated audiovisual presentations. 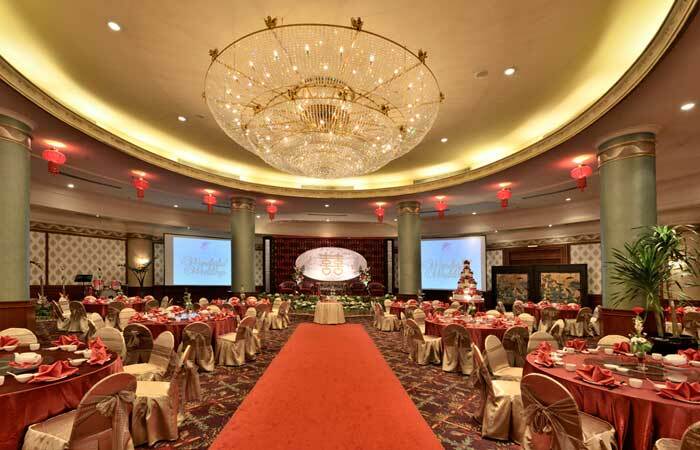 The spacious, elegant Nusantara Ballroom Pre-function area covers a total of 330 square metres (3,552 square feet). It is ideal for social events, meetings or conferences, and can be adapted for a variety of events, including those requiring sophisticated audiovisual presentations. The foyer is decorated with custom-designed art works, marbled floor, and handmade crystal chandeliers. Enjoy wireless high-speed Internet access. Wireless high-speed email and Internet access. Ideal for socializing or serving refreshments before and after your functions, the room by day is flooded with natural daylight from a bank of large windows. An ideal choice for private and high-level meetings, equipped with wireless high-speed Internet connection. An adjacent connecting room can be used as a breakout room. For private, high-level meetings, Sumatra Room in Grand Aquila Bandung is an ideal choice, with its digital wall display, conference telephone and wireless high-speed Internet connection. An adjacent connecting room can be used as a breakout room. For private, high-level meetings, Sulawesi Room in Grand Aquila Bandung is an ideal choice, with its digital wall display, conference telephone and wireless high-speed Internet connection. An adjacent connecting room can be used as a breakout room. Situated on the second level of the Hotel, the 200-square-metres (2,153-square-feet) Malino is a choice venue for wedding celebrations, social gatherings and corporate events. Facing the hotel lush garden and pool, the room boasts crystal chandeliers, wooden frame and crimson, rose and green ivy-patterned carpet. Filled with natural daylight, the Malino is an ideal setting for smaller dinners, meetings or breakout sessions. 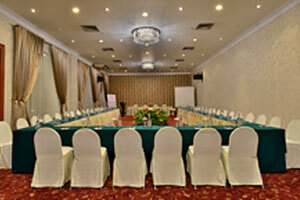 It seats 35 people banquet-style and can be equipped with state-of-the-art audiovisual equipment. 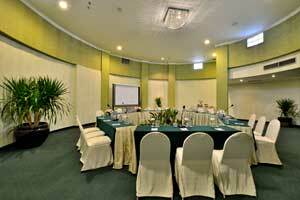 Filled with natural daylight, the Halmahera is an ideal setting for smaller dinners, meetings or breakout sessions. 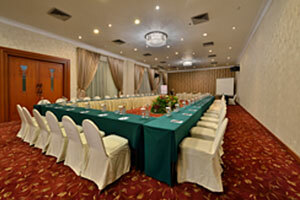 It seats 35 people banquet-style and can be equipped with state-of-the-art audiovisual equipment. This 65-square-metre (700-square-feet) Ambassador Room includes a foyer, which is ideal for coffee breaks, as well as its own pantry, coat closet, washroom and dimmable lights. Enjoy state-of-the-art audiovisual equipment, electrical outlets and data ports, and wired or wireless high-speed Internet access. This penthouse function hall features wall-to-wall windows with a panoramic view of the surrounding greenery and cityscape. Ideal for board meetings or special dinners, enjoy pre-dinner cocktails on the pre-function area. Dedicated to carrying out, to the tiniest detail, any mood or theme you desire, Grand Aquila personnel and resources support you at every step for effortless planning and a successful event. Decorated in soothing earth tones of cream and mocha, this hall features black-out shields, dimmable lights and carpeted floors. The foyer is decorated with taupe shades, silver wall coverings and carpeted floor. 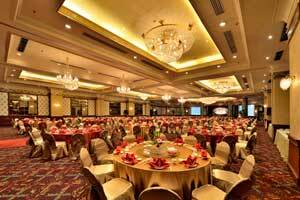 Earl in Grand Aquila Bandung seats up to 40 guests theatre-style, and is completely soundproof and fully equipped with retractable built-in projection screen and wireless Internet facilities, as well as individually controlled lighting and air conditioning. Soft green colours textured by elegant silk wall coverings and highlighted by crystal chandelier make for an intimate, elegant meeting atmosphere. 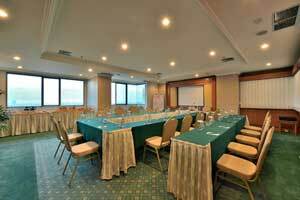 Ideal for intimate gatherings, this room holds up to 30 people banquet-style. Fitted with a concealed screen, wireless internet access, this room can be equipped with state-of-the-art audiovisual equipment. Located on the third floor, Baron Room in Grand Aquila Bandung seats up to 40 guests theatre-style, and is completely soundproof and fully equipped with retractable built-in projection screen and wireless Internet facilities. Custom-made blue and gold carpeting, gold curtains and light wood panels with cream insets. Large windows fill the room with natural lighting and create a welcoming atmosphere. Configure your Baron Room any way you desire, from a sit-down conference room to a stand-up reception room.